The Earth absorbs almost 50 percent of all solar energy and remains a constant temperature of 50F to 70F depending on geographical location. A geothermal unit utilizes this constant temperature for heating and cooling your home. When you install a geothermal system from John Betlem Heating & Cooling, Inc. in your Rochester, NY home, you can save up to 60 percent energy savings versus traditional systems. There is no flame, no flue, no odors, and no loud outdoor equipment. 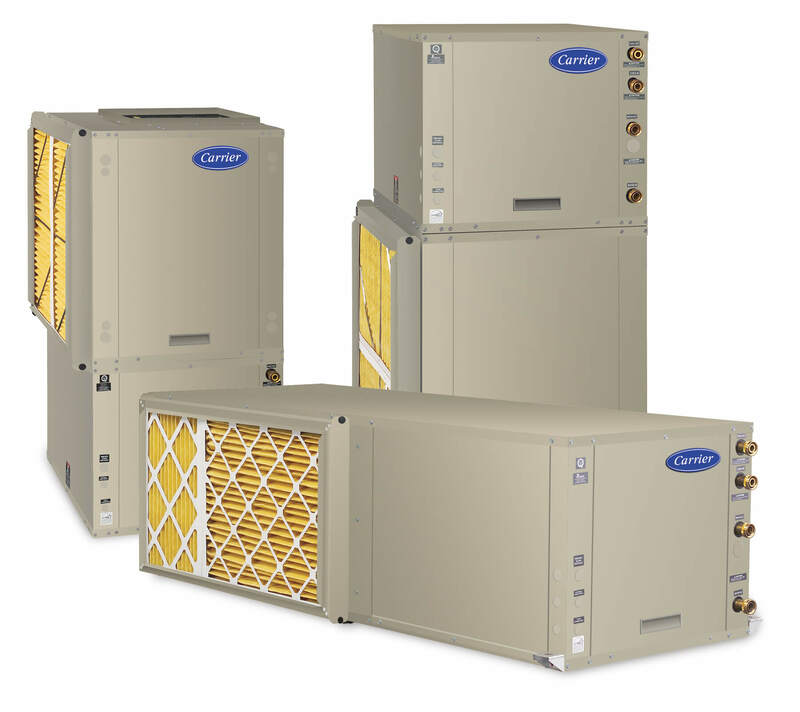 Heating, air conditioning, and hot water can be attained from a single compact unit. When you count on John Betlem Heating & Cooling to install your geothermal system, you’re choosing a company that’s been helping people throughout the Rochester, NY area with their home comfort needs since 1941. Our technicians are trained in geothermal technologies, so they can offer you the best geothermal installation available. And, our geothermal systems are top-quality, state-of-the-art systems from one of the industry’s leading brands. We can help you get the geothermal system you need to enjoy incredible energy savings and advanced comfort. Why choose geothermal from John Betlem Heating & Cooling for your Rochester, NY area home? Savings: Generally, no other heating and cooling system offers lower operating costs, with savings up to 60 percent compared to ordinary systems. Quiet Operation: Unlike ordinary air conditioners and heat pumps, no outdoor unit is required. Geothermal units use heavy-duty, fully insulated cabinets for quiet operation. Quiet, soft starting variable-speed blowers are used in many models. Flexibility: Heating, cooling and supplemental water heating from a single unit, and a wide variety of models and options to fit most any application. Safe and Clean: No flame, no flue, and no odors. When you’re ready to install geothermal in your Rochester, NY home, count on John Betlem Heating & Cooling to help you. We can help you get the geothermal system you need so that you and your family can experience optimal home comfort and energy efficiency. Simply give us a call at 585.271.8888 and we will be more than happy to help you with any home comfort service need you may have.